I've been using OpenOffice for years-- it's a free (mostly compatible) alternative to Microsoft Office. With no license fee to pay, it's a simple solution when setting up a new computer for a friend who needs an occasional word processor, powerpoint creator, etc. 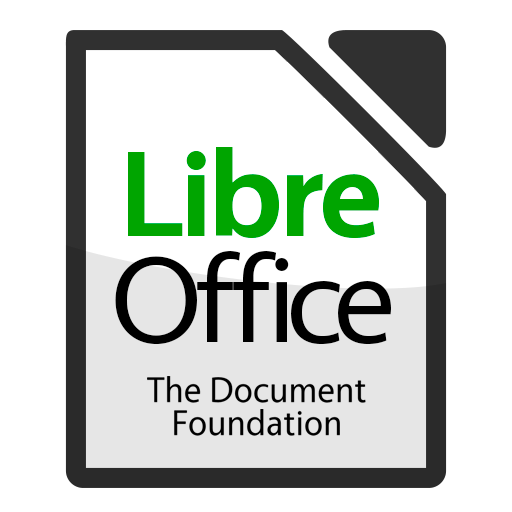 But I recently have jumped ship on OpenOffice, and switched to an even better (and still free) office suite: LibreOffice. At first glance, the two open-source office suites offer pretty much the same tools: A word processor program (which can edit Microsoft Word doc and docx files), a spreadsheet program (which can edit Excel files), a PowerPoint replacement program, etc. However, like a lot of people who interact with Microsoft docx files regularly, I have always noticed that OpenOffice just doesn't seem to load the files correctly. There will be little weird glitches here and there. The margins look funny, or an image is in the wrong place, text is wrapping around a table correctly, etc. Usually it's something I can just ignore-- I was getting OpenOffice for free afterall-- but lately it just seemed to be getting worse. Suddenly my troublesome docx files loaded perfectly. Now, I don't know if this is a 100% sure thing, but it definitely feels like less of a compromise than when I am using OpenOffice.